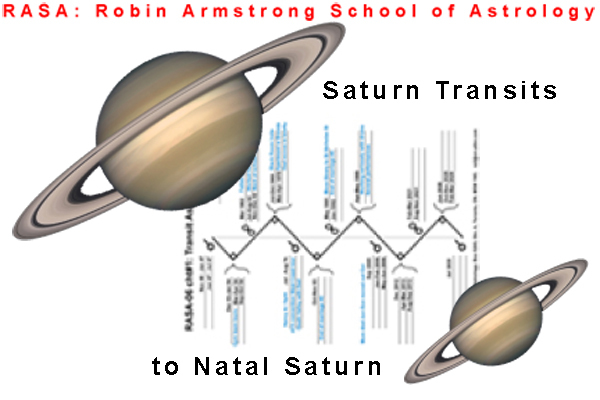 Students have all calculated their own transiting aspects of Saturn to itself. In class each aspect and each phase is explained. Personal histories of students give experiential confirmation.